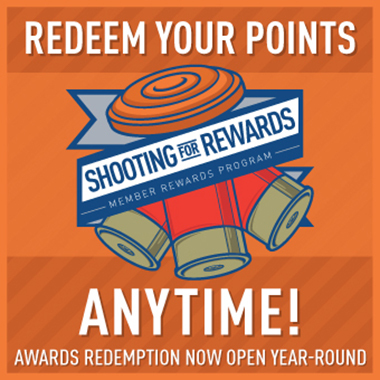 We would welcome the opportunity to speak with you about hosting your event at the National Shooting Complex, becoming involved in a shooting league, participating in an NSC event, shooting during an Open Public day, visiting us while you’re in the San Antonio area, or just hearing your suggestions for an even better experience at the National Shooting Complex. For Booking Events, Employment Opportunities, or NSC Membership, contact Royce Graff or Amber Schwarz. For RV’s, Carts, Vendor Spaces or General Information, contact Olivia Gracia.